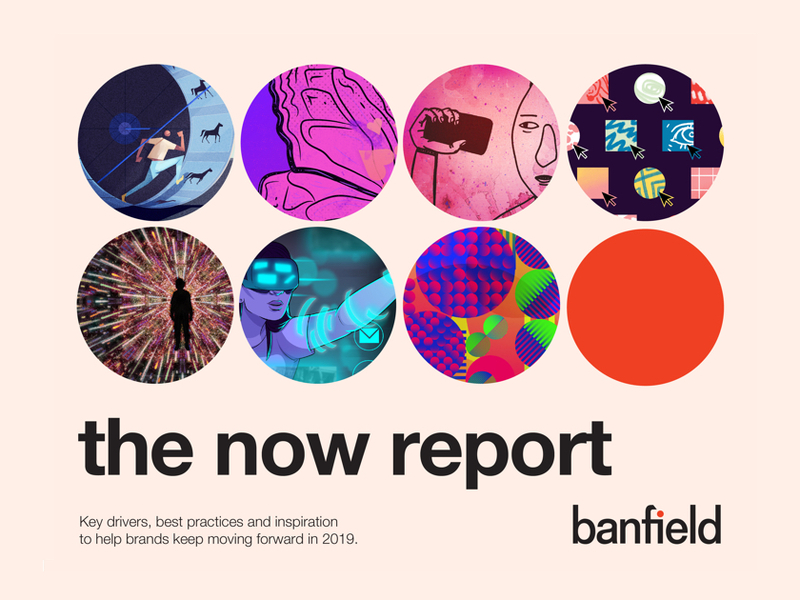 Take a deep dive into seven current key drivers of marketing communications — from video to social to mixed reality and beyond — and get the perspectives, best practices and examples you need to keep moving forward in the face of change this year. See what trends, tools and technologies to add to your mix of tactics. Be inspired by insights and work samples from our team of experts. Get access to industry best practices to guide your marketing efforts. Add news@banfield.agency to the safe list on your email account to receive your report.